Retirement! The day we spend our entire career looking forward to. But did you save enough for this day? Are you utilizing the all of the supplemental accounts available to you to super charge your retirement savings? 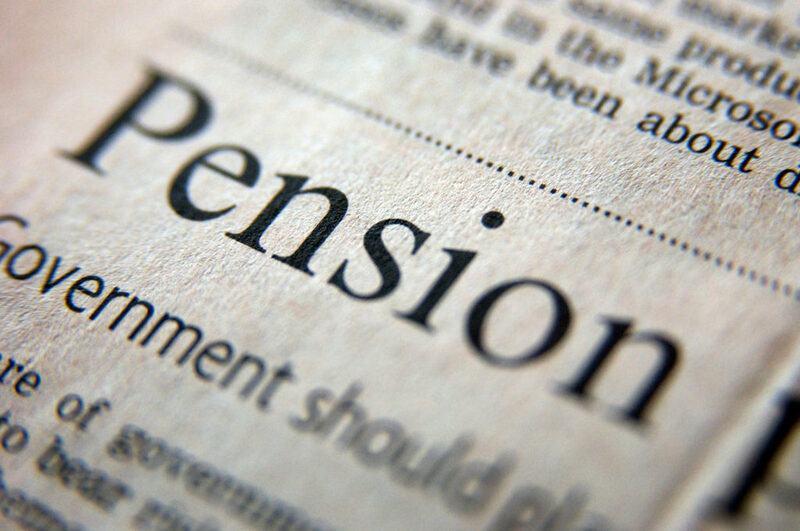 Unfortunately, all to many of us rely on our pension as the only mechanism to provide us income in retirement and oftentimes we start to realize when it’s to late that our pension, while great, is usually not enough to allow us to retire the way we envisioned. So how do we change that? By utilizing the types of retirement accounts available to us to supplement our pension and super charge our retirement savings. Before we dive into retirement accounts we have to review an old but true saying, “Nothing is certain but Death and Taxes” ~ Benjamin Franklin. How does uncle Sam get his hands on his portion of our retirement accounts. This is very important as we start to decide how to pick the right retirement accounts for us. Lets start to look at our retirement accounts based on what type of tax “coat” that they wear. This can have a significant impact on how the account is treated and how they are treated tax wise. The first type of coat your retirement accounts wears is the “pre” tax account. Money you put in is not taxed today, but (there’s always a but right) when you start to take money out of the account you are taxed on not only what you contributed, but also the growth of that account. Think of it as I’m not paying taxes now so I am lowering my taxable income now, but later when I take this money out I’m going to pay taxes on all of it. These types of accounts are called Traditional IRA’s, your pension accounts, as well as your 457, 403b’s, and 401k’s. The second type of tax coat is the “after” tax coat. If it has the name ROTH on it then this is the type of coat it is wearing. Money you put into these accounts come from your take home pay, so you have already been taxed on it. That means when you go to take money out at retirement you don’t pay taxes again on it, including the growth that has come from it. Tax free income, you got it, pretty cool!! These types of accounts are called ROTH IRA’s, and can also be offered with some 457, 403b, and 401k plans. That means some of your accounts can carry either or coat, giving you the flexibility to decide if you want your income growing tax free or tax differed. Let’s look at how this might look. Lets say you invest $458 a month from age 25 to age 60 and it averages 10% rate of return annually. That means you contributed $192,360 over that period of time, but it earned $1,446,144 in interest (welcome to being a millionaire as well, congrats!!). If you are in a pre-tax account you didn’t pay taxes on your $192,360 contributions so when you start to withdrawl from the total $1,638,504 you will pay taxes as you take it out on all of it. If you did the after tax ROTH coat you would have paid income taxes on the $192,360, but (this is a good but this time) you don’t pay taxes on the $1,446,144 growth. Can you guess which coat I like the most?? I love, love, love, did I say love, ROTH coats because who really wants to pay more in taxes than you absolutely have to right? Now lets go over how these accounts work and the rules associated with them. Once you’re debt free, I suggest you contribute 15% of your gross income to retirement savings; contribute to your 457 /403b /401k up to the match first. Next I like contributing as much into the ROTH IRA until you get to the full contribution limits to take advantage of tax free growth. As of January 1, 2019 those IRS contribution limits are $6,000 under age 50/$7,000 over age 50. Lastly, if you still have some of that 15% to go, then go back to your 457 /403b /401k plan and add the remaining percentage to these accounts. On that percentage topic. Always try and contribute a percentage to your 457 / 403b /401k accounts and not just a dollar amount. Why? Because when you get a raise from your employer your retirement account gets a raise on autopilot. If you just do a flat dollar amount you have to remember to go back every time you get a raise to up your contributions. This can mean greatly impact how much you end up saving over time!! For more information about any of these college savings plans always refer to the one and only www.irs.gov for the most up to date rules and definitions, where you can learn all kinds of fun things about each of these accounts by searching “401k” ect. in the top right search box!! What’s the difference between a 401k & an IRA? Helping you determine what retirement looks like and how your pension will look.